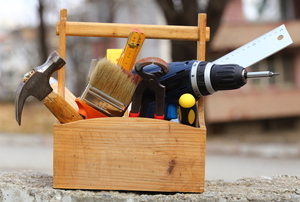 Make this classic tool box in 10 steps! Use our step-by-step tutorial to make your own Hoosier cabinet and get your kitchen organized. House your books and your keepsakes. Here's one way to put away a resolution. 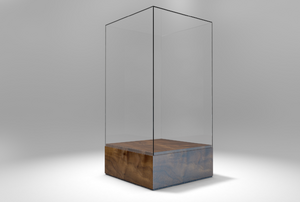 Build you own display case for your collectibles. 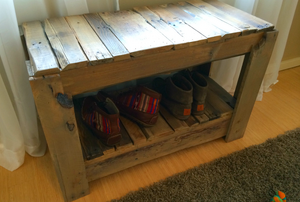 It's a relatively easy DIY project that you can take pride in. 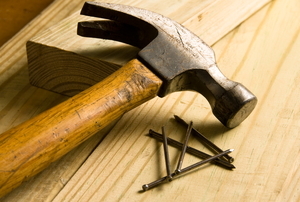 When installing wood shelving, use brackets to properly handle the weight of the both the shelf and its contents. A vanity table is a useful piece of furniture to have in a woman’s bedroom. A wardrobe cabinet is a simple solution to a space problem, and it can be a good, straightforward project for the novice woodworker. 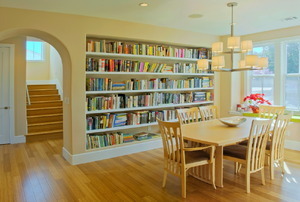 Additional shelving is useful in almost every home. 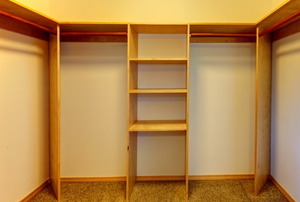 Plus, you can install shelving quickly, easily, and inexpensively. 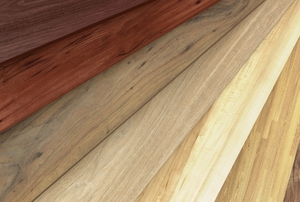 There are a lot of different types of wood available for shelving. 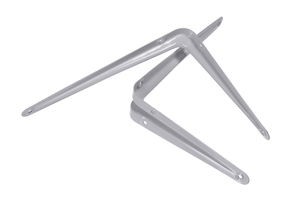 Read on to learn what might be the best type for your project. 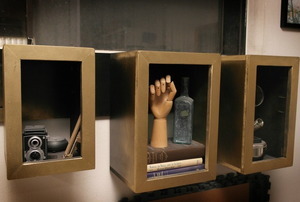 Follow these steps to make your own media storage cabinet. 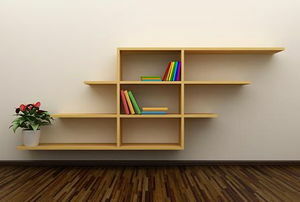 Follow these steps to build folding shelves. 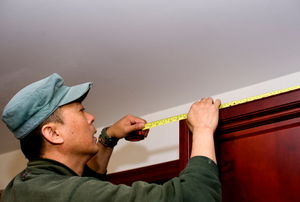 Follow these steps to add a semi-concealed overlay hinge to wood cabinet doors. A contemporary, elegant, and efficient shelf from timeless Italian Modernist Enzo Mari. Your office needs extra storage (and the cats need a place to sleep). You may like them, but future buyers? 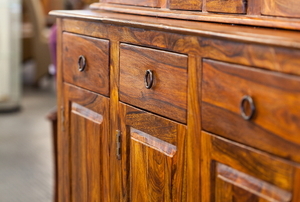 If you sew using a machine, a sewing cabinet may be better for you than just a nice piece of furniture. 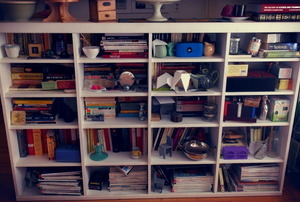 Bookcases can provide an aesthetically pleasing storage function. 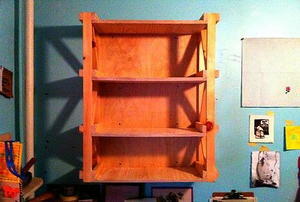 Building your own bookcase can be easy. Keeping your DVDs organized can be easily done with a stylish and easy to build DVD wall storage cabinet. 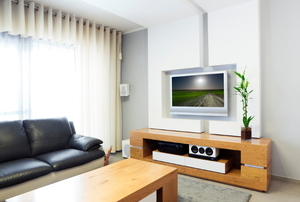 There are several differences between factory built cabinets and cabinets that are built in on location.